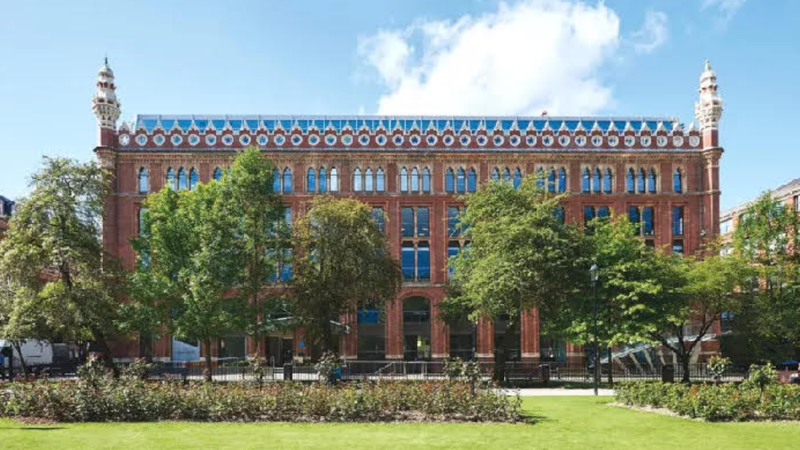 13 February 2019 – In what represents their second collaboration with Orega in the last nine months, the first being George Square in Glasgow in 2018, leading serviced offices provider Orega has entered into a management agreement with EPIC, the owner of Grade II* listed St Paul’s House in central Leeds, on 11,000 sq ft of office space arranged over the ground and third floors. St Paul’s House is an historic 19th century building overlooking Park Square, which underwent radical renovation work, including a new roof, to restore it to its former glory three years ago. It was bought by EPIC from Boultbee Brooks Real Estate in 2016 in an off-market deal, advised by the Leeds office of Knight Frank. The letting means that St Paul’s House is now fully occupied. GKRE is the UK’s leading specialist flexible workspace agency. Founded in 2013, the directors bring to GKRE more than 25 years’ experience in the flexible workspace industry between them. GKRE has recently been involved in the merger and acquisition of businesses worth over £40m, comprising more than 450,000 square feet in some 50+ buildings. The agency has acquired in excess of 450,000 square feet across the UK for 15 different operators. GKRE advises landlords and building owners throughout the UK on their flexible workspace options and opportunities to partner with flexible workspace providers. Orega is a privately owned serviced office provider that opened its first business centre in 2001. Joint owners, Paul Finch and Zachary Douglas have established a reputation for integrity and professionalism, creating contemporary working environments with a focus on delivering excellent service to all their customers.